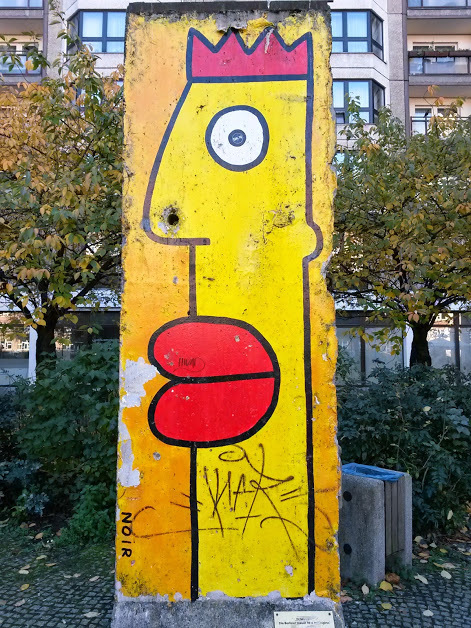 On this experience you will learn German in Berlin using the four fundamental skills – oral comprehension, writing, reading and speaking. In these small classes you will take part in discussions, role-playing and conversation helping to develop verbal expression, vocabulary and good sentence structure. After a placement test on your first Monday you will be placed in classes suited to your level of German – from complete beginner to advanced. 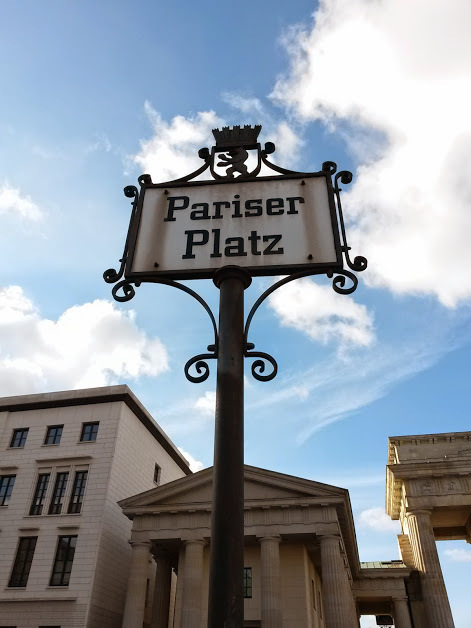 Being in Berlin and surrounded by history and culture, you will be aided by texts with cultural, political and a historical background. 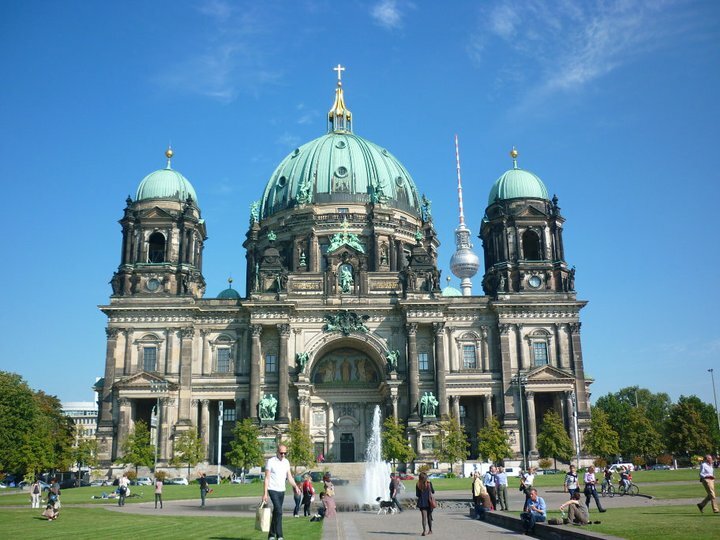 All teachers are experienced and accredited to help you learn German in Berlin. They are enthusiastic and will give excellent communicative tuition combing the function of a coach and teacher. They all have expertise in other fields (e.g. photography, journalism) which inspires their teaching and makes them interesting to talk to. Each class is taught in tandem with two teachers meaning you will hear more than one accent and speaking style. This communicative approach encourages students to speak as much German as possible so that you can be continuously corrected and encouraged to do better. Know your German and want to head over to France? Why not Learn French in Paris next?